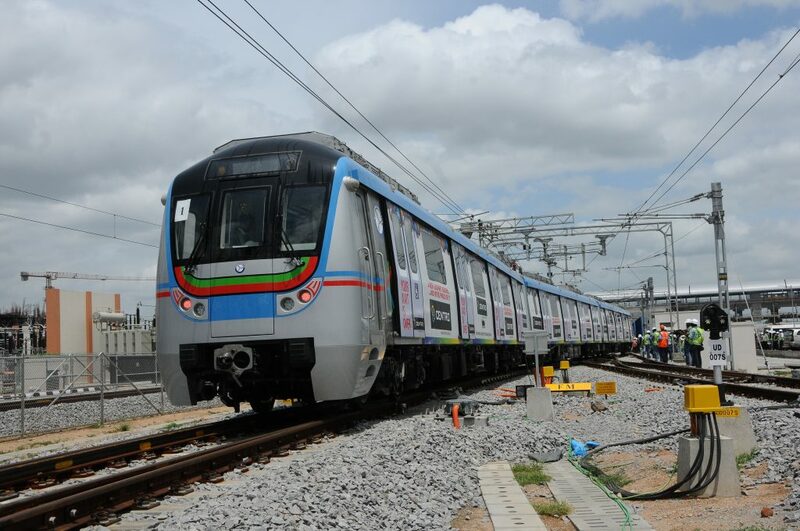 Hyderabad, Metro Rail News: The construction work related to metro rail project is probably to start in Old City. Greater Hyderabad Municipal Corporation (GHMC) has identified the properties which are likely to be affected in the areas of Darulshifa, Mir Alam Mandi, Alijah Kotla, Moghalpura and Sultan Shahi. Metro rail project construction work was held up due to the mourning days of Muharram and election process. In the month of Muharram, the road from Darulshifa to Sultan Shahi remains busy. Now that Muharram and the elections are over, it is likely that metro rail work will start without any further delay. The plan to acquire properties has already been finalized by Greater Hyderabad Municipal Corporation GHMC and Hyderabad Metro Rail. L&T is the agency which is taking up this work. It is waiting for the approval of the Govt. to start the work.